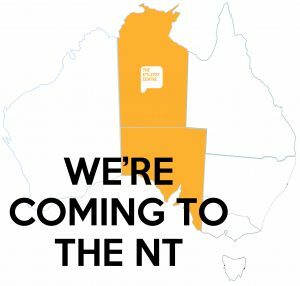 We are making our way to the Northern Territory! We will be holding several community talks and one-on-one sessions from Monday the 26th through to Friday the 30th of September. We will be meeting at the Ibis Styles Alice Springs Oasis and Casuarina Library. Bookings are essential.